I Love the vivid and not so vivid details and creativeness! YOU brought to our imaginations! 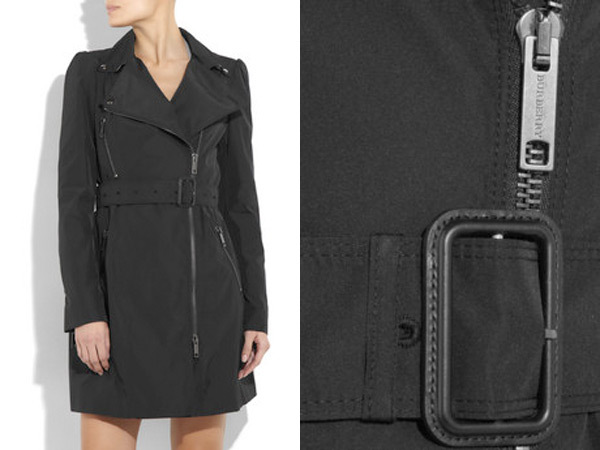 How much is the Biker Trench?